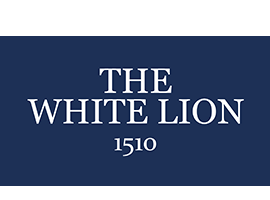 The White lion Hotel and Restaurant is located at the very heart of Upton upon Severn. You can find directions from Google Maps (above) or Click Here. We are within easy access of the M5 and M50 Motorways, and the A38. We have a car park for a limited number of vehicles located at the rear of the hotel in Severn Drive (accessed via either Court Street or Dunn's Lane).